This weekend, May 2 and 3, come downtown for a Jane's Walk about Hyper-Gentrification and Appropriation on the Bowery. 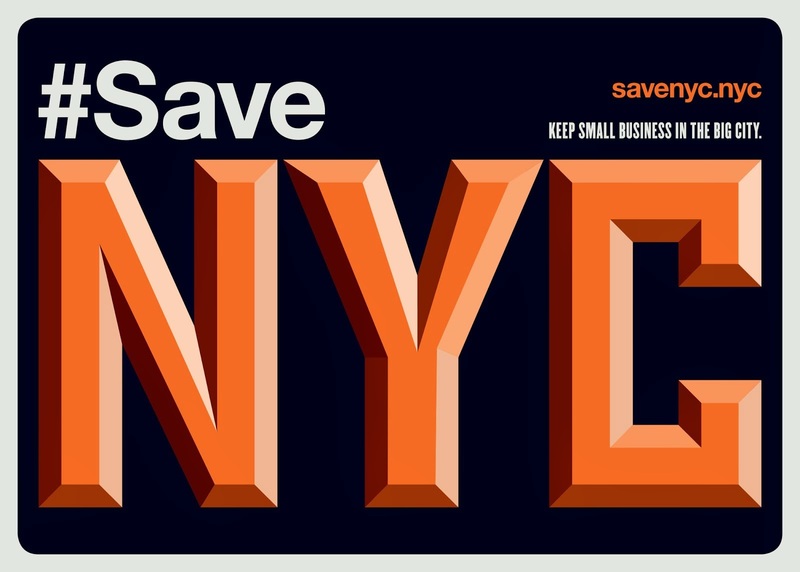 I organized and wrote the walk, while Kyle Supley from #SaveNYC will be your knowledgeable and charismatic guide. Jane's Walk is a global "movement of free, citizen-led walking tours inspired by Jane Jacobs." In New York City, the walks are sponsored by the Municipal Arts Society. For over a century, the Bowery’s character had been of the countercultural sort. Since the late 1800s it had been the sleazy territory of outsiders—punks, artists, bums, queers, and drop-outs, drag queens, prostitutes, tattoo artists, and con men. It was a haven for homosexuals when it was illegal and unsafe to be gay. Groundbreaking artists, including Mark Rothko, moved to the Bowery in the 1950s. More artists arrived through the 1960s, 70s, and 80s, including Jean-Michel Basquiat and Robert Mapplethorpe. The music scene at CBGB’s gave birth to punk rock. Then, in the 1990s, everything began to change. The only old place that still managed to retain much of its charm is Phebe's on 4th and Bowery. Is the Bowery Mission on the tour?